Since the early 90s, Carol Gray’s world-famous Social Stories have helped thousands of children with autism spectrum disorders. 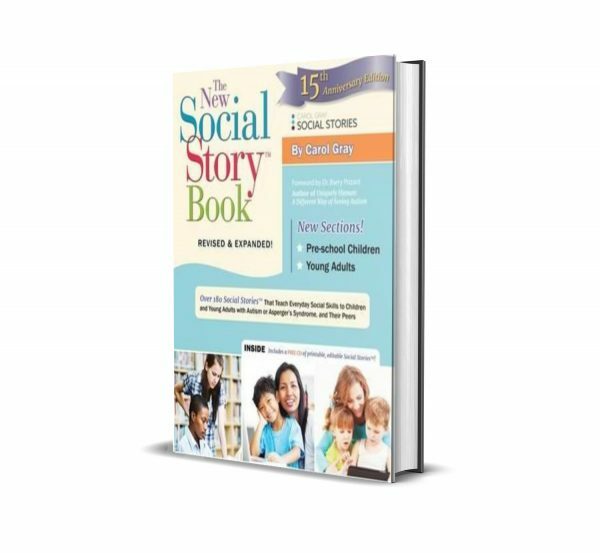 This 15th Anniversary Edition of her best-selling book offers over 180 ready-to-use stories that parents and educators have depended on for years, and new sections added are: How to most effectively use and apply the stories. 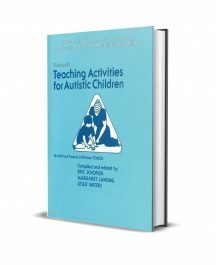 How to improve the lives of younger children; and Social Stories for teens and adults with autism. 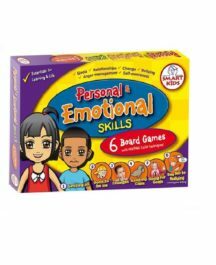 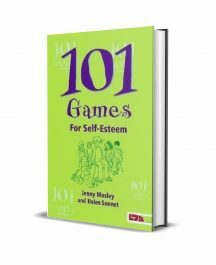 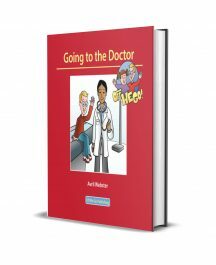 Developed through years of experience, these strategically written stories explain social situations in ways children and adults with autism understand, while teaching social skills needed for them to be successful at home, school, work, and in the community.